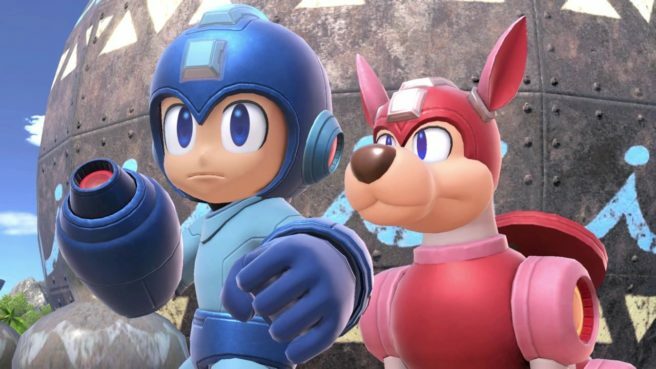 Nintendo has shared the next piece of music from Smash Bros. Ultimate. Today we have a new Mega Man 4 medley, which is posted below. Jun Senoue arranged the Mega Man 4 medley. Fans will know Senoue for his work on various Sonic games, as well as his role on the band Crush 40.